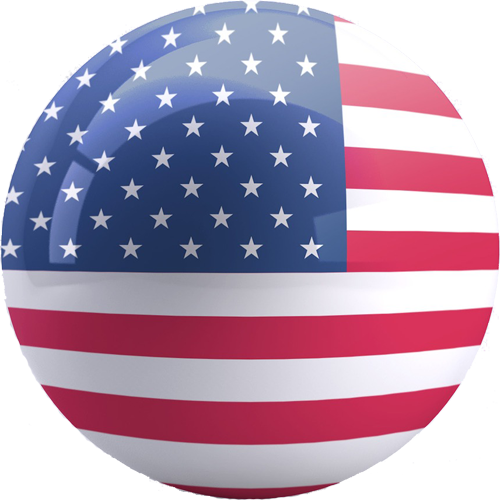 The Shutter Yoyo Competition Pack is designed to help you setup for Shutter for competition level play with the Shutter Yoyo. This pack includes the peerless Center Trac Ultimate bearing for extreme play, the YoYoFactory Multitool to make removing bearings and cutting strings easy, Thin Yoyo Lube to keep your bearings playing great without wearing out, and Kitty String, a high quality string beloved by players around the world. 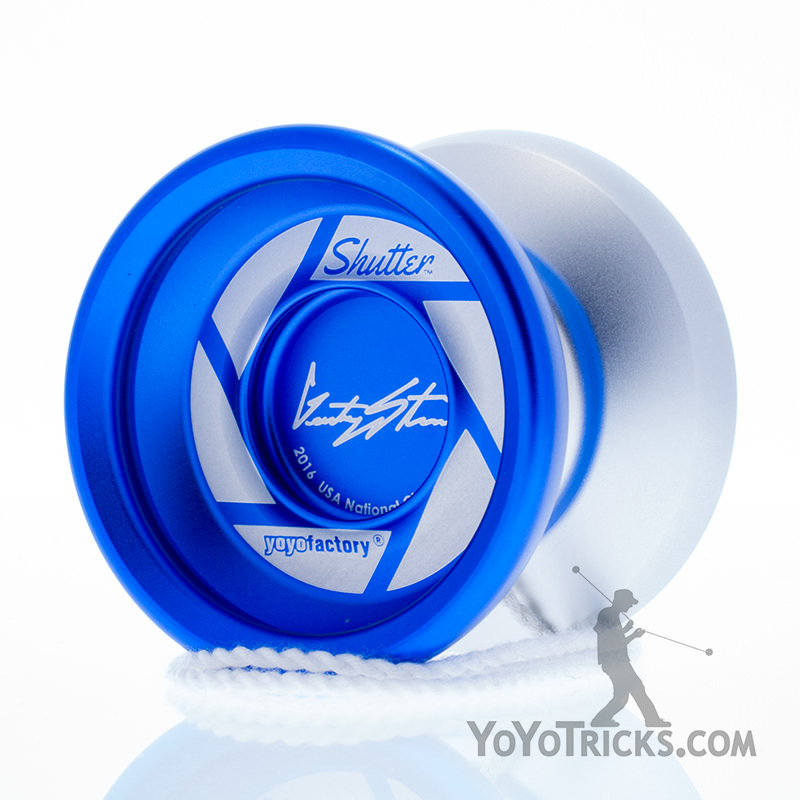 The Shutter is the signature yoyo of National and World Yoyo Champion Gentry Stein. This pack was designed to closely match the setup Gentry Stein uses when he competes with this yoyo. Center Trac Ultimate Bearing – Plays ultra smooth and keep the string centered on the bearing for the most advanced play. 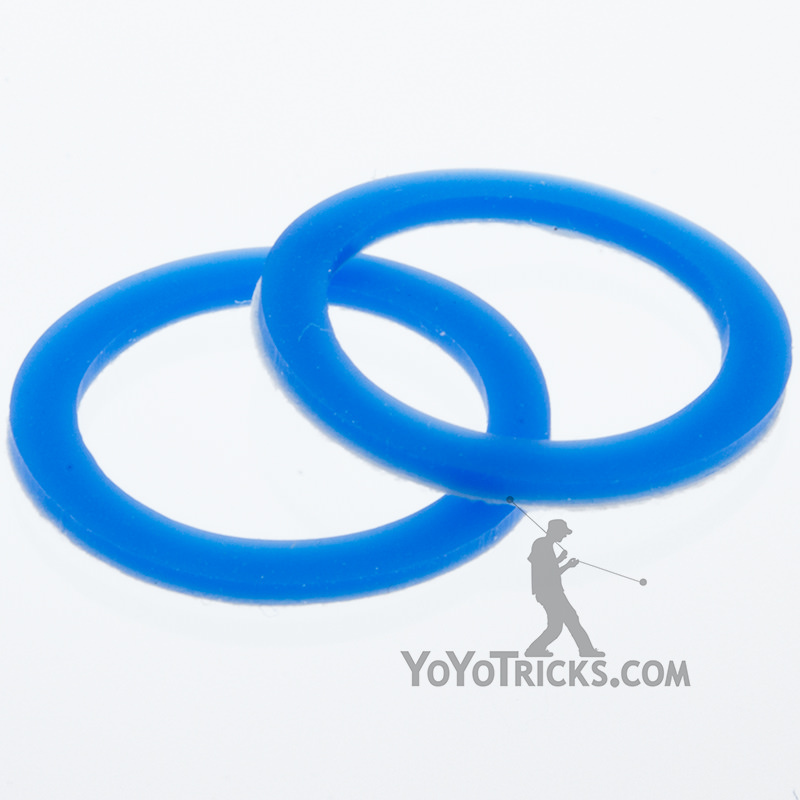 YoTricks Thin Yoyo Lube – Protects the bearing to help it last longer while still playing unresponsive. 10 Kitty Strings – High-quality and long lasting string, perfectly matched to the Shutter Yoyo. YoYoFactory Multitool – Makes removing stubborn bearings easier, and conveniently cuts string. A must have for any serious yoyoer.